Looking for an easy flatbread recipe for last-minute guests? 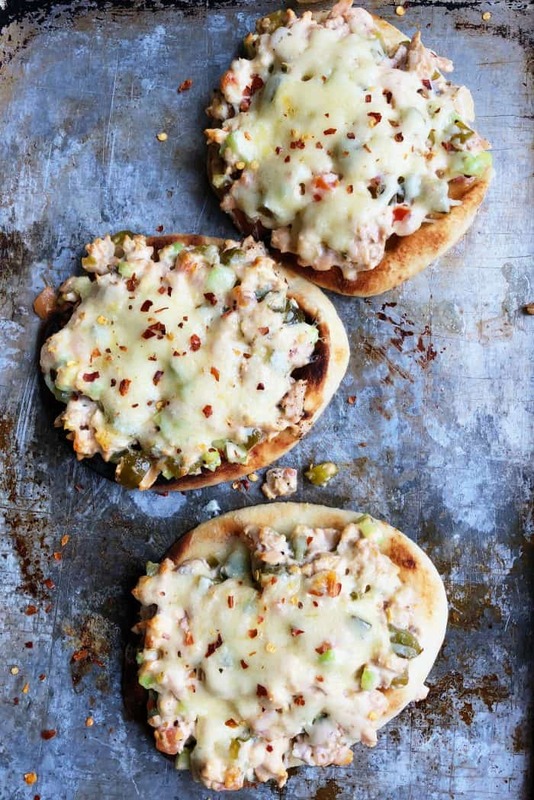 You’ll love this Salmon Easy Flatbread Recipe! 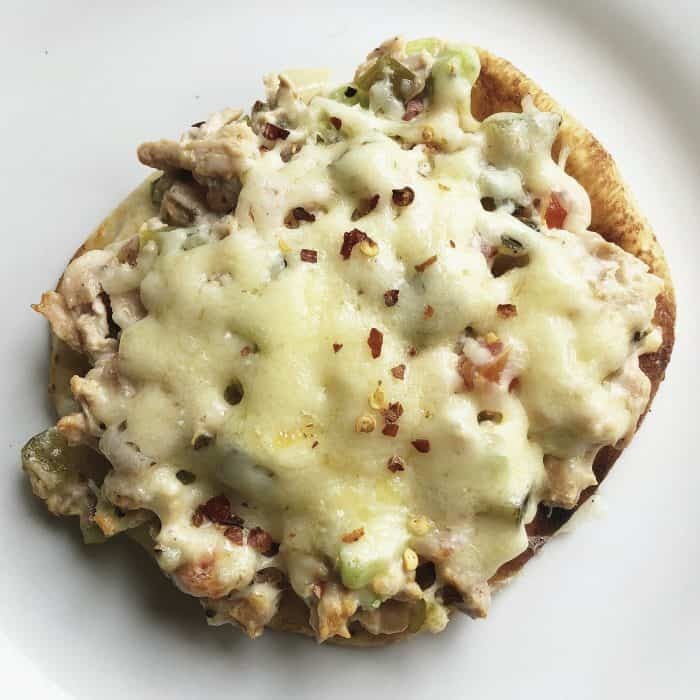 With canned salmon in the pantry and flatbread in the freezer, this quick flatbread recipe is a Sunday brunch favorite! 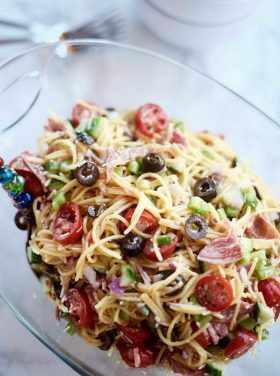 Mix and broil with a cheesy topping, and serve with a side of fruit! DELISH! Friends, do you ever get out of the habit of hospitality? I don’t know about you, but I get distracted and tired, and flat out busy. I often have a long list of so many reasons to not invite people over, but when I press through and do it anyway, it always makes my heart so happy. 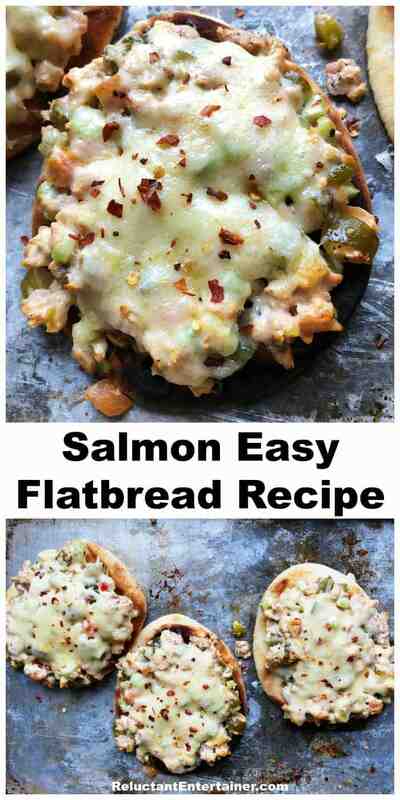 Today I’m sharing an easy flatbread recipe for last-minute guests: Salmon Easy Flatbread Recipe. 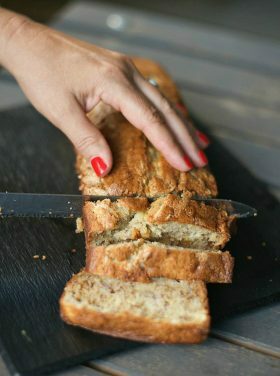 Super simple ingredients to keep on hand; serve it for a “light” Sunday brunch! 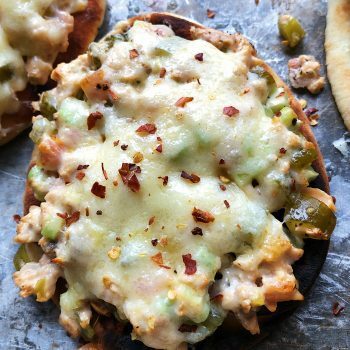 If you’re not a salmon lover, try my Pineapple Ham Flatbread Pizza Recipe (so good) or Spinach Sweet Pickle Tuna Flatbread Recipe! Hospitality is a beautiful thing. 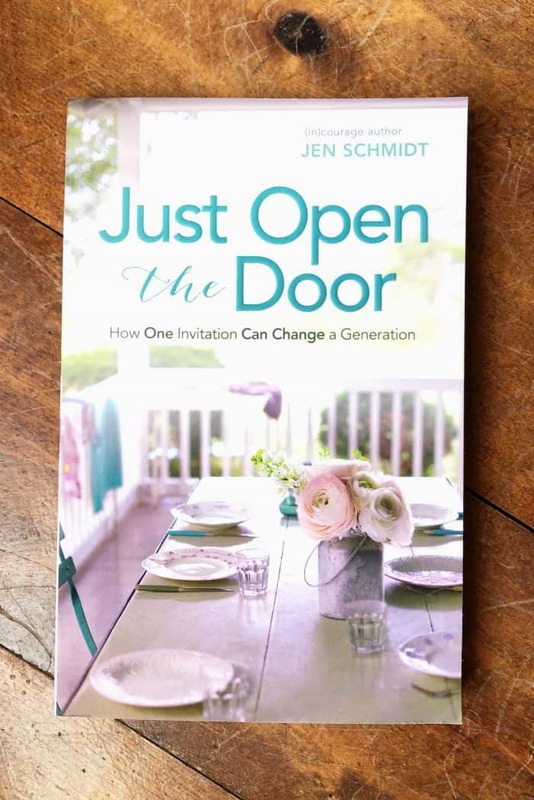 My friend, Jen, just wrote a book all about it, Just Open the Door, How One Invitation Can Change a Generation. It’s a beautiful book, giving us inspiration to live a daily life of hospitality, and freedom to let go of judgement and unmet expectations. 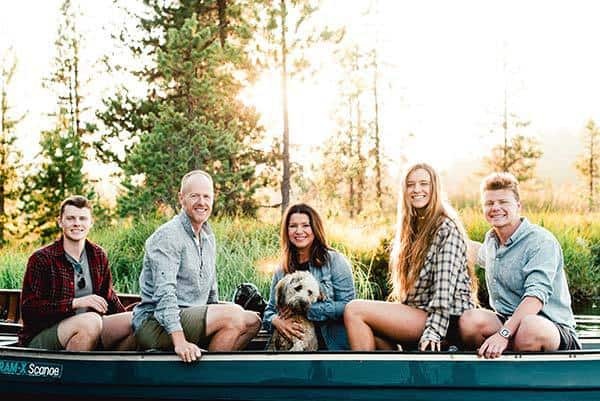 Hospitality, being a dynamic part of my own life, is also a part of Jen’s life. For years, we’ve both shared ways to cook and invite people into our homes. If you love the biblical side of hospitality, Jen’s new book is challenging, with authentic stories and ways to get there. If you love the practical side, she also shares examples and true funny moments. Friends, check it out here on Amazon and pick up a copy for you or a friend! For me, hospitality (or entertaining) needs to be kept very simple. 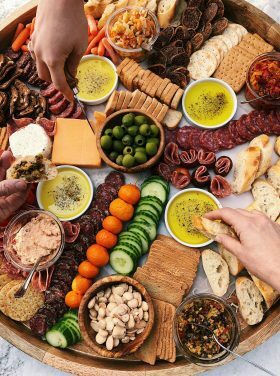 It usually revolves around food (an easy recipe), and making guests feel comfortable the minute they walk into our home. If I have time, I love to set a pretty table, but if not, it’s not a big deal. It can be as simple as a tablecloth and paper napkins. Or as simple as setting out a stack of dishes and forks! It’s when you feel you have to do it a certain way, in order to generate a meaningful time, and you let perfectionism rob you–that’s when you need a hospitlaity heart check! Whatever the case … entertaining: it’s not about you, it’s all about them! A come as you are attitude meets guests exactly who they are, right at the door. 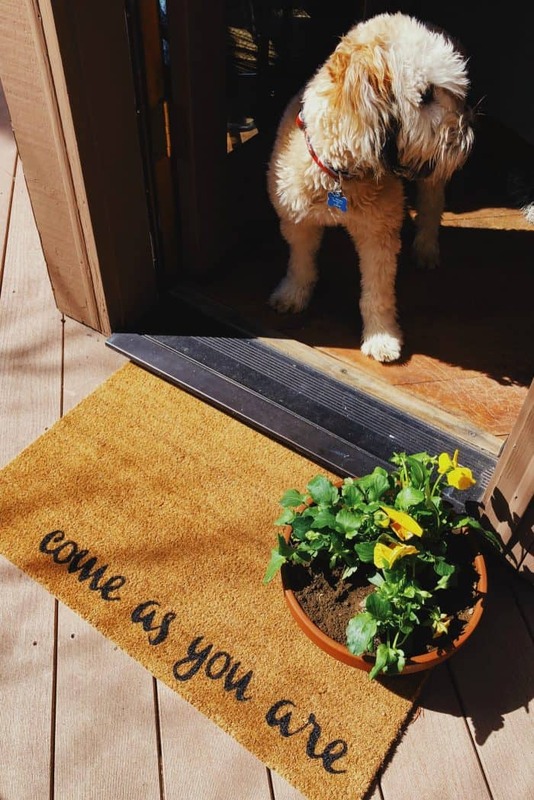 Jen sent me this reminder (a welcome mat), along with her book, and it’s a perfect reminder for not only the host to make guests feel loved and comfortable and accepted, but also for the guest entering your home. Come as you are… you are welcome here, be yourself, put your feet up, relax, we are here for you, we want to get to you know … just as you are. So for today, don’t overcomplicate hospitality. I know so many who are waiting for the perfect time, but there will never be a perfect time. I encourage you to worry less about making mistakes or imperfection or what anyone else will think, and start small. Open up your home for even one small get-together of friends or neighbors! Maybe start with a Sunday brunch. Whip up this quick flatbread recipe with these simple ingredients. Have a jar of salmon (or a can of salmon or tuna) in the pantry? Flatbread in the freezer? 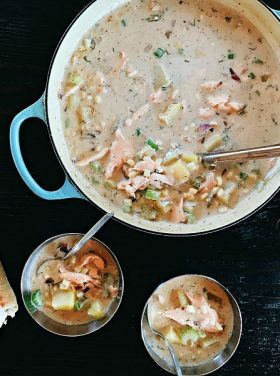 What I love about this Salmon Flatbread Recipe today is that it’s quick and easy for a Sunday lunch after church. 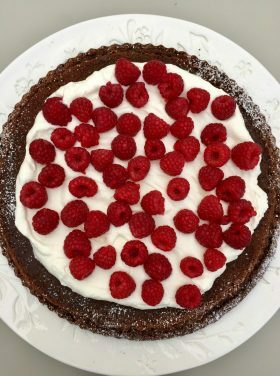 Serve with a side of Vanilla Fruit Salad Recipe, and pull out these Almond Flour Chocolate Brownies from the freezer. 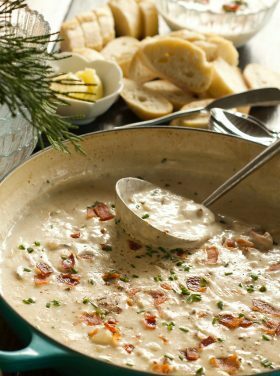 An easy recipe makes it doable. I love the saying, Come as You Are, and I hope you find it (and the book) inspiring today! 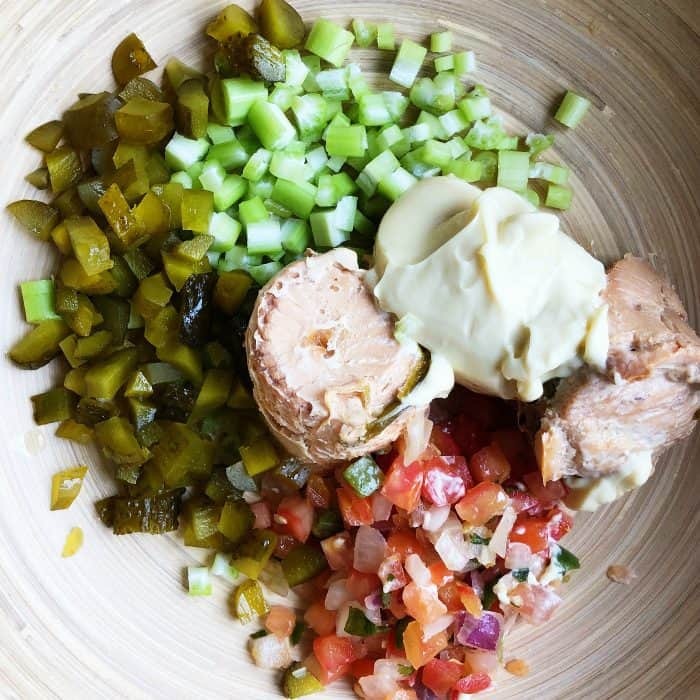 Mix together in a medium bowl drained salmon (you can also use tuna), mayonnaise, pico de gallo, pickles and celery. Mix with a fork to break up the salmon pieces. Salt and pepper to taste! Heat oven to broil, and on a cookie sheet lay down 4 small flatbread. Broil each side for about 1 minute until firm and toasted. 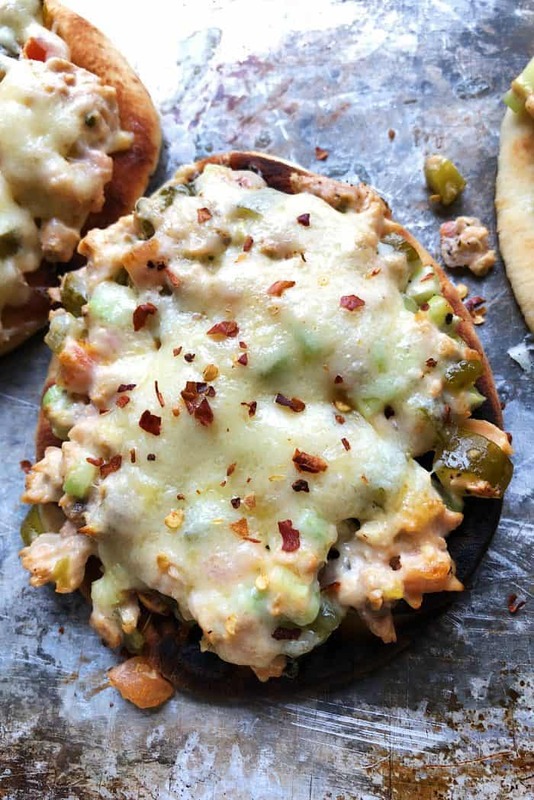 Spread the salmon mixture on top of each flatbread; top with shredded cheese. Broil for another minute or so, until the cheese is melted and bubbly. Serve! 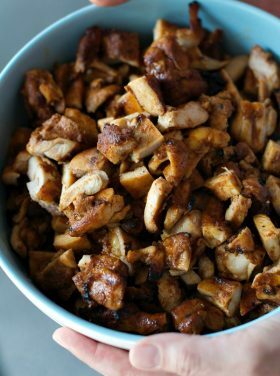 More flatbread recipes: Rolled Flatbread Cubano Recipe [RE], Carmelized Onion and Barbecue Pork Flatbread [Real Housemoms], Lemon Artichoke Pesto Chicken Flatbread [Barbara Bakes].